Too many cases under seal in Las Vegas federal court. In 2007, the Review-Journal documented how Nevada District Court judges routinely sealed scores of civil cases, keeping details of the proceedings — and even their very existence, at times — from the public. 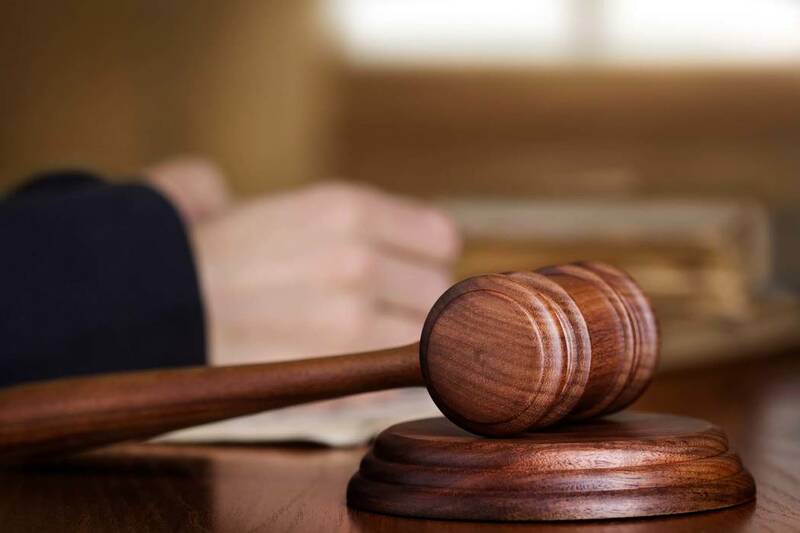 The series resulted in the Nevada Supreme Court adopting a new rule the following year that put strict limits on when records involving judicial proceedings could be withheld from scrutiny. In 2014, the Review-Journal’s Jeff German reported that the practice of sealing court documents was widespread at the Las Vegas federal courthouse. Legal clerks even had a pet name for it: special processing. Regrettably, five years later the abominable practice of burying and hiding records remains common at the Lloyd George U.S. Courthouse downtown. “In the federal court system in Las Vegas,” the Review-Journal’s David Ferrera reported Sunday, “ there were 72 sealed but active civil cases, along with 26 criminal cases with no public access” as of last week. That’s hardly comforting. The high number of cases currently under seal should be evidence enough that judges have utterly failed to properly police this dangerous practice. Clearly, many who don the black robes are operating as rubberstamps for prosecutors when it comes to requests for confidentiality. It should go without saying that Star Chamber justice is anathema to an accountable, open and democratic society. Public access to court records is vital to maintaining confidence in both the criminal and civil systems and to policing the application of justice. Secret justice is an oxymoron more associated with cronyism, repression and tyranny than a healthy and free republic. We aren’t talking about issues of national security. It’s a virtual certainty that the vast majority of cases under seal in Las Vegas federal court involve nothing of the sort. Five years ago, Washington, D.C., defense attorney David B. Smith told Mr. German that the Cobb case offered a glaring example of “why Congress needs to restrict the ability of the government to file complaints under seal.” He was correct then — and his comments remain spot on today.